The Shape That Feels Great! 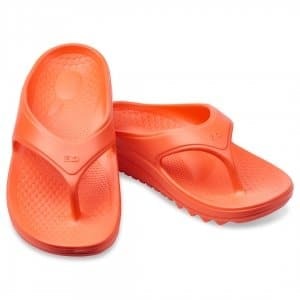 Since the brand’s founding in 1967 by Dr W. R. Spence, a specialist in physical medicine and rehabilitation, Spenco has become a leading maker of high-quality insoles, footwear, and first aid products. 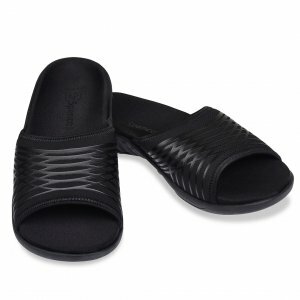 Trusted by athletes for their Total Support® insoles, Spenco brought their insoles technology into their trademark Yumi sandals in 2015 – making flip-flops accessible to people who traditionally could not wear them (due to poor arch support). 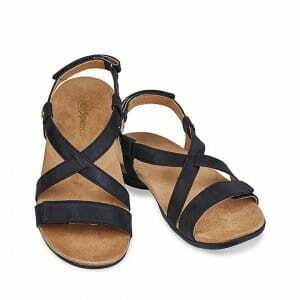 Simply put – Spenco Footwear’s sandals are excellent for rehabilitating and preventing foot pain. 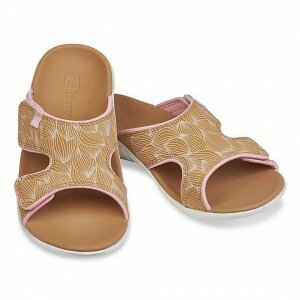 Many of their designs with Total Support® footbeds are accepted by the American Podiatric Medical Association. 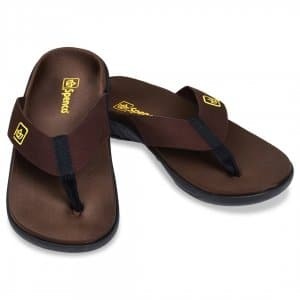 As independent fitters and retailers of Spenco Footwear, Footkaki is proud to say: Yes, we carry the widest range of Spenco sandals in Singapore at the most affordable prices. 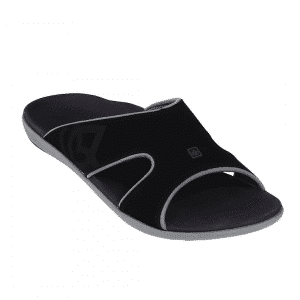 If you see someone wearing Spenco slippers outside- go ask them if they got it from Footkaki. It’s a great way to make friends (and maybe get their phone number *wink*). Ok. Serious now. 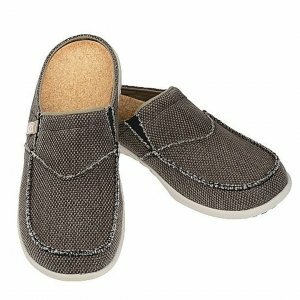 Owen our Pedorthist has handpicked a selection of Spenco footwear with key rehabilitative features. 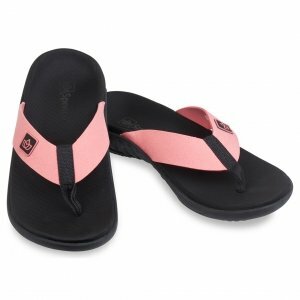 These help with Plantar Fasciitis, Arch Pain, Achilles Tendonitis, and Muscle Recovery. 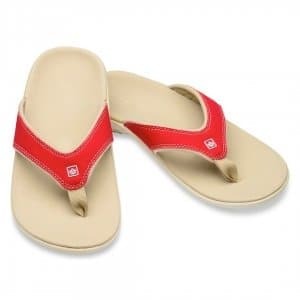 So browse our selection below – and get yourself fitted for quite possibly, the most comfortable flip flops you’ll ever wear.